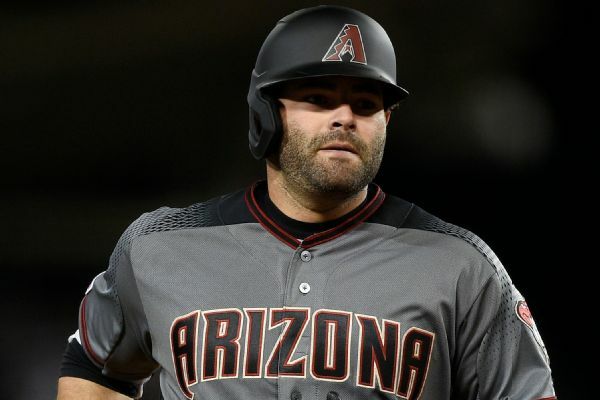 Diamondbacks catcher Alex Avila was placed on the injured list Sunday with a strained left quadriceps, which he suffered while circling the bases on a home run Friday. 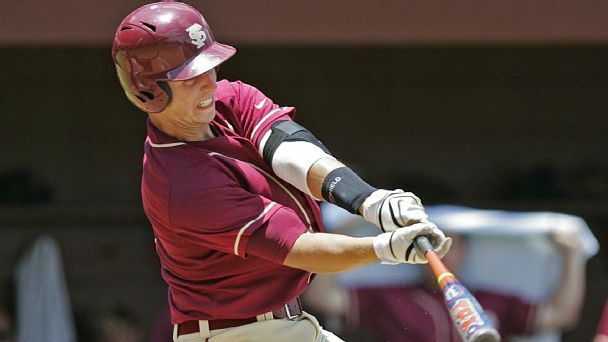 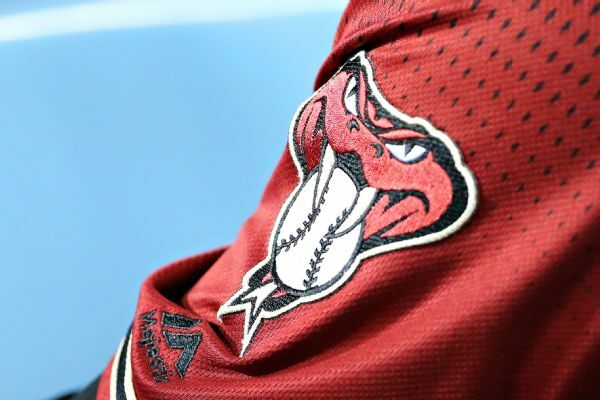 Deven Marrero's home run Saturday night was overturned after he passed Alex Avila between first and second base during the Diamondbacks' 9-1 win over the Dodgers. 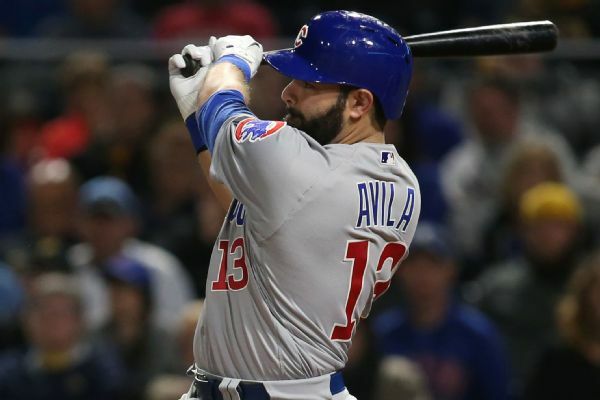 Alex Avila, who reached a deal with the Arizona Diamondbacks, will compete for playing time behind the plate with holdovers Jeff Mathis and Chris Herrmann. 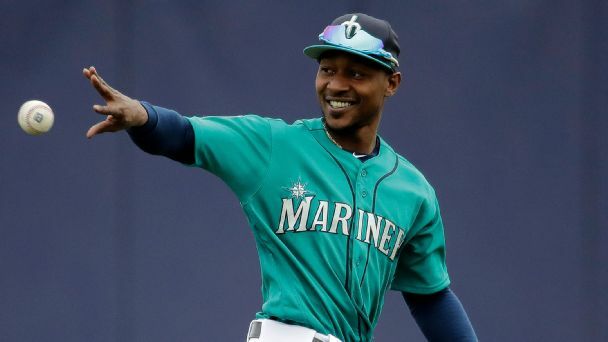 Thanks to bargain-bin players ready to help teams win in 2018, e.g., Jarrod Dyson, not every club has to bust its budget while going for it. 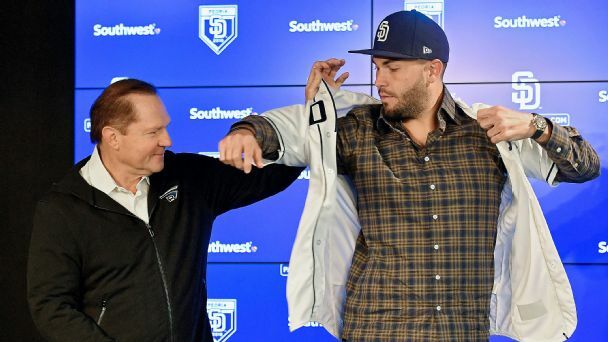 Who's out there at a price any contender can pay? 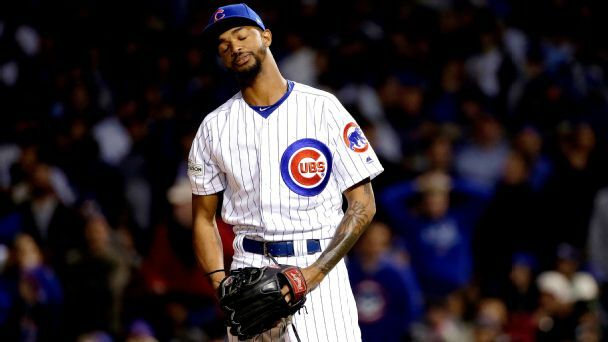 With four pitches that sent the Dodgers starter to first and plated a run, Carl Edwards Jr. managed to sum up Chicago's postseason control nightmare. 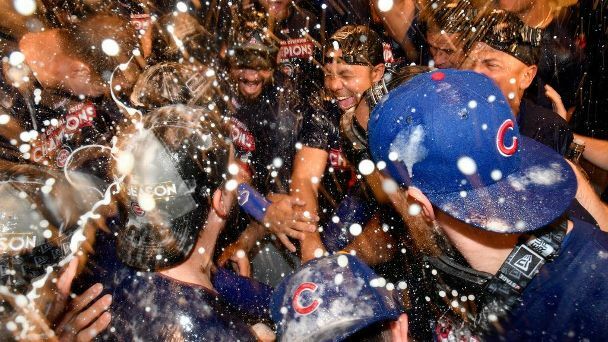 Toasting and touting some of the veterans who got them there, the Cubs embraced a moment that was far from easy to earn after clinching in St. Louis.